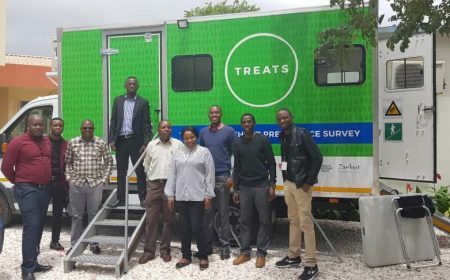 The TREATS project (Tuberculosis Reduction through Expanded Anti-retroviral Treatment and Screening) was developed in response to TB and HIV Co-infection. TREATS has been set up by a consortium of organizations that is already running the largest ever trial of a combination HIV prevention strategy. 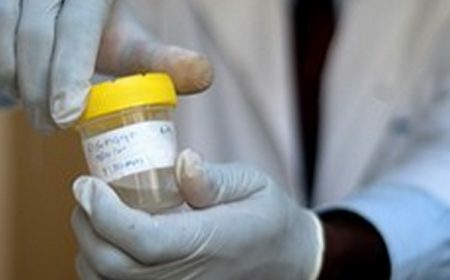 The trial, called HPTN071, or PopART, is being conducted across 21 communities in Zambia and South Africa, covering around one million people in total. PopART involves universal testing and treatment for HIV through house-to-house visits across the 21 communities on an annual basis over four years — from 2014 to 2018. As part of PopART, all members of these communities are also screened for TB. Building on PopART, TREATS will measure the impact of a combined TB and HIV intervention – of population level active case-finding for TB, combined with universal testing and treatment for HIV — on TB incidence, prevalence and incidence of infection. The aim is that its findings will help inform new policies and approaches for tackling the TB/HIV epidemic. As the global health community works towards ambitious new goals to ‘End TB’, TREATS’ findings will provide invaluable information for accelerating effective interventions on the TB/HIV co-epidemic. TREATS consortium members include: KNCV Tuberculosis Foundation, London School of Hygiene & Tropical Medicine, Imperial College London, Zambart, Sheffield University, the International Union Against Tuberculosis and Lung Disease (The Union), Health Systems Trust, Delft Imaging Systems and QIAGEN. The EUR 12.9 million project is part of the European and Developing Countries Clinical Trials Partnership, (EDCTP2 programme) supported by the European Union.